What do a fawn and a hermit crab have in common? They both use camouflage to hide from their enemies. A fawn's spots help it blend in with its dappled surroundings, and a hermit crab might be mistaken for an empty shell. 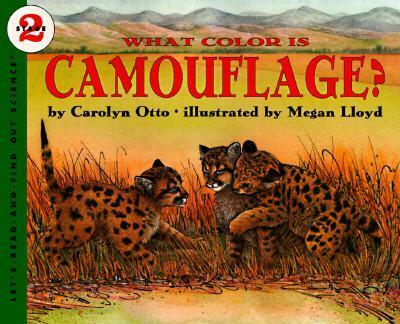 This lyrical introduction to camouflage explains how and why a wide variety of animals use it to go undercover. Readers can also hunt for camouflaged animals in every illustration.